Kids On Point is raising $100,000 to support our kids and their futures. Will you join us? From now until May 3rd, every donation made to Kids On Point will be matched, dollar-for-dollar. Our goal is to raise $100,000 in order to strengthen and expand our year-round programs. How will $100,000 impact Kids On Point and our scholars’ futures? $100,000 will strengthen our 5-day/week after-school program, where students receive healthy snacks, one-on-one tutoring, and daily academic and athletic enrichment. $100,000 will increase Kids On Point’s capacity to serve students through our free, 6-week summer camp. Our full-day camp is designed to address the “summer slide” that underserved students experience, where they often fall two months behind their peers academically over summer break. Our camp includes certified teachers and 3 hours/day of reading and STEM instruction–plus lots of fun enrichment field trips! $100,000 will help increase the services offered by our year-round college and career counseling program. All 8th-12th grade Kids On Point scholars receive weekly college and career counseling from certified college counselors through a partner organization, The College Sage. 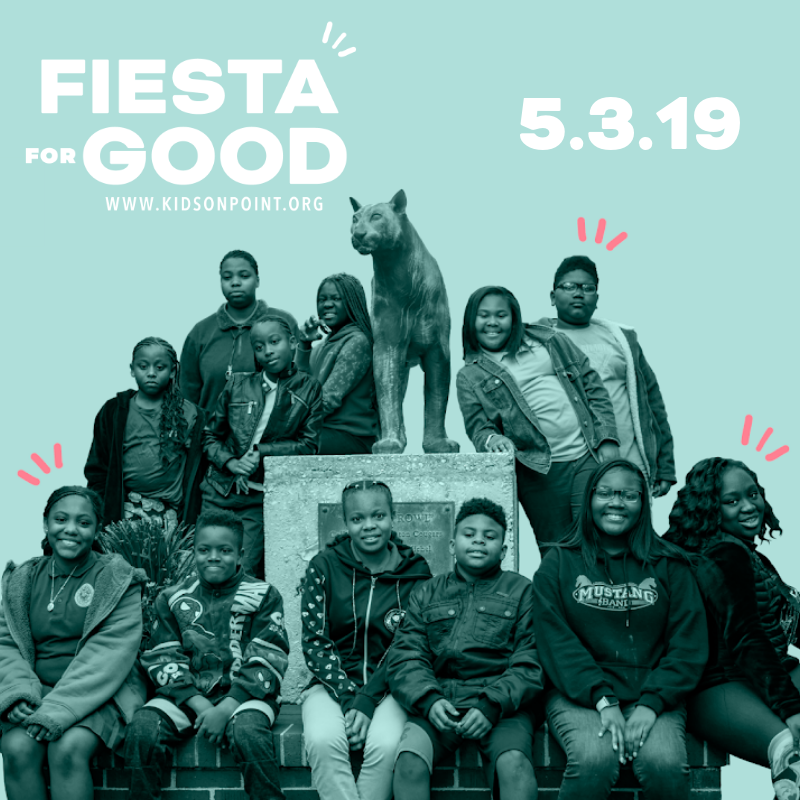 $100,000 will help Kids On point provide more enrichment trips locally and around the United States, further exposing our scholars to new ideas, cultures, opportunities, and places. Enrichment trips in the past have included art museums, job-shadowing experiences, squash tournaments, college visits, and service-learning trips. $100,000 will support 7 family outreach events that Kids On Point hosts every year. These events exist in order to connect our scholars’ families to resources and information relevant to supporting their students’ success. Families are Kids On Point’s most valuable partners. Join us today to impact our kids and their futures.